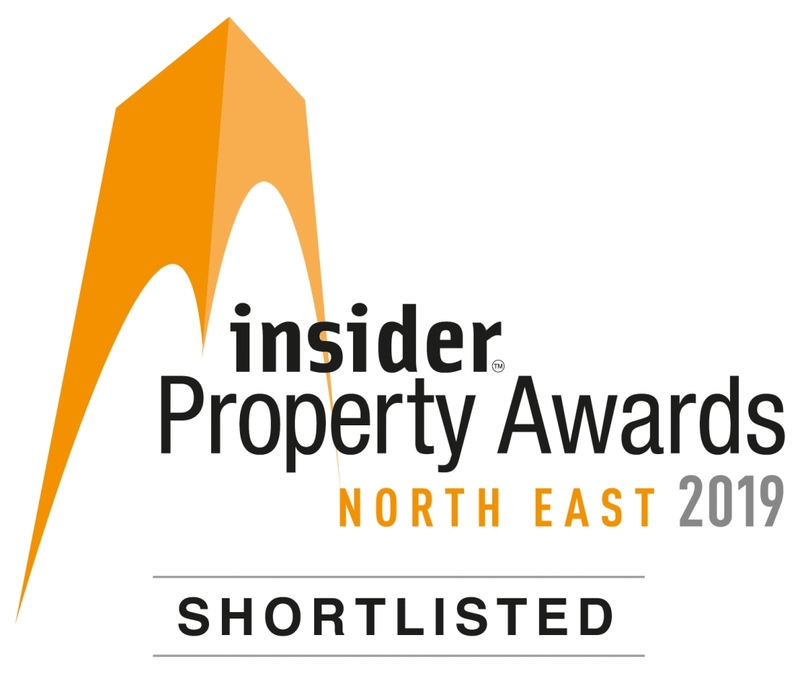 We are shortlisted for the Insider Property Awards (North East) 2019! We are thrilled to announce that Ben Johnson Interiors has been shortlisted in the Insider Property Awards (North East) 2019. These prestigious awards recognise excellence in the property sector and showcase many exceptional developments that have been completed over the last 12 months. 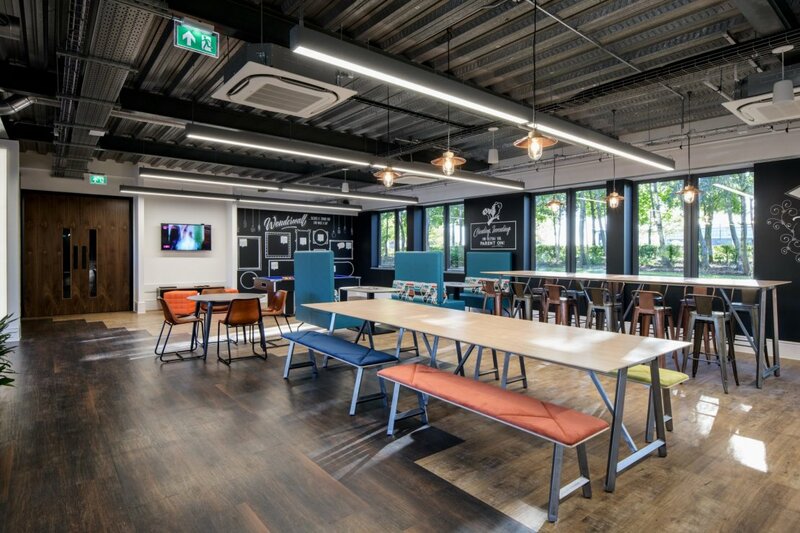 Ben Johnson Interiors is a finalist in the “Refit and Refurbishment of the Year” category for its ground-breaking design and build for Mayborn Group’s new global headquarters in North Tyneside. Mayborn Group is the company behind global, baby brand Tommee Tippee. The completed, 30,000 sq ft workplace offers the 170-strong Mayborn Group HQ team choice, comfort and autonomy in the way they work. The whole concept of the interior design supports collaborative working and encourages creativity and expression. The end result is a superb, joyful representation of bringing up a baby whilst offering a highly professional, comfortable, futuristic workplace. Some staff cried with joy when they first saw it! Emma Dodsley, Marketing Director for Ben Johnson Interiors says: “We are delighted to be shortlisted for this prestigious property award. 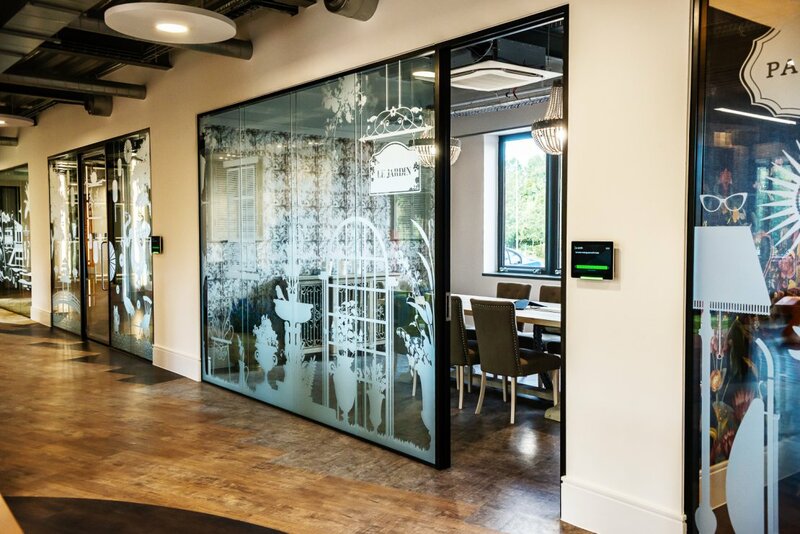 Our global workplace for Mayborn Group has been widely dubbed “the coolest office in the North East” and offers the Mayborn HQ team and their visitors a truly stunning, yet highly practical working environment, ideally poised for the future development of their company. The winners will be announced at the awards ceremony which takes place on Thursday 23 May at the Hilton Newcastle Gateshead.